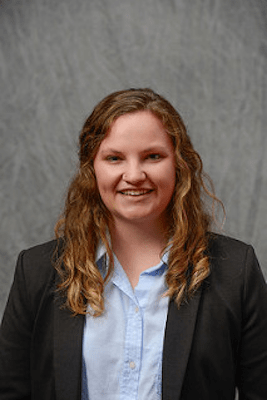 Katlyn is a recent graduate of NC State University where she received a Bachelor’s of Science in Business Administration with a concentration in Marketing. As a newcomer to the title industry, Katlyn is excited for the opportunity to learn about each facet of the industry and grow professionally with the Tryon Title team. When she is not working, Katlyn enjoys the outdoors, playing fantasy football with her former college roommates, and spending time with friends and family.